One of the main causes of allergic disease for many people is the exposure to dust mite and pet allergen. Continued exposure to these allergens aggravates allergic illnesses which can lead to the development of others. Allergies are also risk factors for the development of more serious, chronic or life-threatening illnesses like asthma and sinusitis. Grime Fighters revolutionary new Allergy Relief Treatment Melbourne called the ResponsibleCare System. This system can safely and effectively reduce allergens in your home or office by 90% or more. We know that successfully managing allergies consists of doing everything you can, from taking medication to good Environmental Control. The most important objective of Environmental Control is to minimise or avoid exposure to allergens from dust mites and pets. The most potent allergens found in an indoor environment. 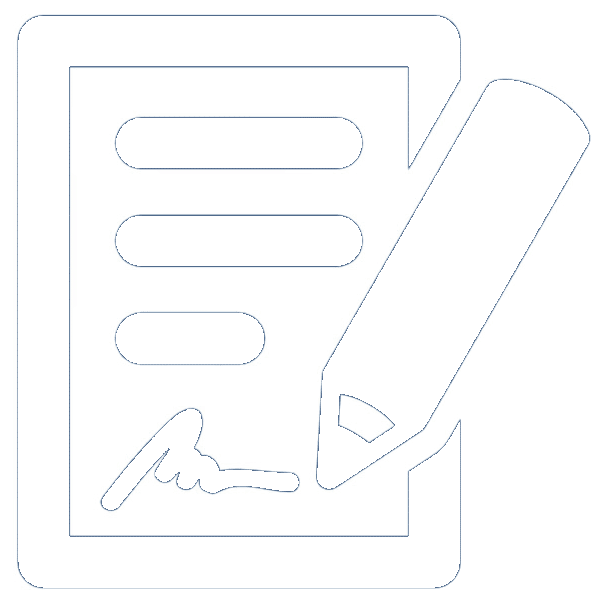 The ResponsibleCare System is a powerful new way to archive this objective. The ResponsibleCare System includes specially formulated cleaning agents to clean carpets, mattresses, upholstery, rugs and bedding. We apply the Allergy Relief Treatment after cleaning. The Allergy Relief Treatment is hypoallergenic. The solution contains powerful active ingredients from natural extracts found in fruit and vegetable seeds. Studies prove the ResponsibleCare System effective in reducing concentrations of Der:p1 (dust mite allergen) in house dust samples by 90%. Allergic illnesses develop when the body’s over exposed to certain allergens. The body’s programming considers certain substances as illness-causing intruders. As a result, it defends against these normally harmless substances. Our immune systems, guard the body by producing something called, IgE antibodies. Continued overexposure to allergens, not only causes allergic illnesses but can also result in the development of one. Furthermore, it can result in much more serious, chronic and even life threatening allergic diseases. Allergens are proteins that have unique shapes. The antibodies in the immune system recognise the shape of the proteins to identify allergens. The allergen is like a lock and the antibody is like a key that fits only that lock. Our IgE antibodies search the body for the allergen they were created for. Imagine a key floating around the immune system searching for the lock it was made to fit. When the antibody “key” finds a repetitive pattern of allergen “locks”, the body defends against the perceived intruders. The antibodies bind with the allergens, much like inserting a key into a lock. This sets off a chemical reaction designed to protect the body from infection. When the body experiences this surge of chemicals, it manifests as an allergic reaction or asthma attack. Allergy Relief Treatment is a safe, simple and effective way of changing the shape of allergen proteins, making them unrecognisable to the body! There is little change to the allergen, except its shape. Changing the shape stops the repetitive pattern that identifies the material as an allergen. Therefore, there is no allergic reaction! Another way of looking at it is that the Allergy Relief Treatment disassembles or takes apart the allergen locks. In reality, the lock’s still there only now its in the form of its parts rather than an assembled lock. Because allergens don’t appear as a “lock” to the body, the antibody “key” doesn’t bind with them. As a result, there is no allergic reaction! Changing the shape of the allergen protein is called denaturing. This has been proven by Professor T.A.E Platts-Mills. Head of the Division of Allergy and Clinical Immunology at the University of Virginia. 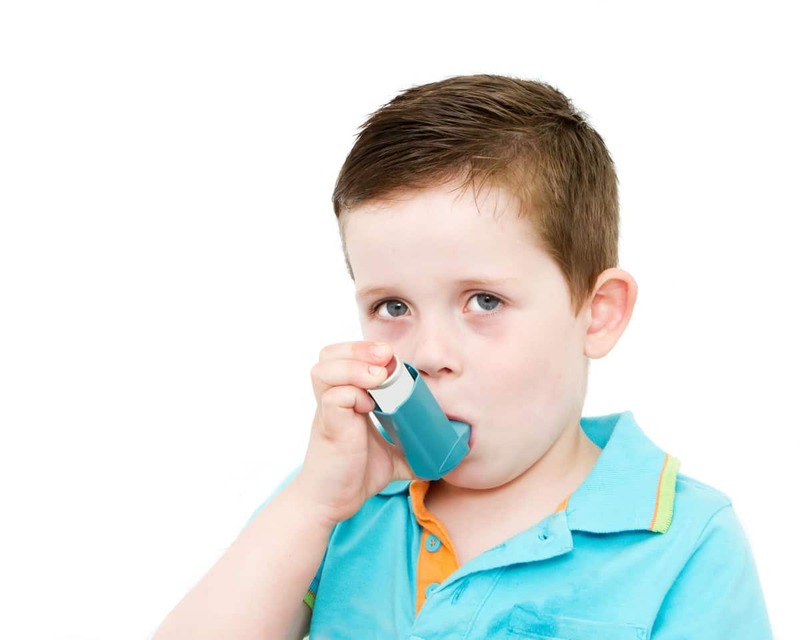 “Allergy Relief Treatment’s shown denaturing effects on Fel:d1 (Cat), Can:f1 (Dog), Der:p1 (Dust Mites) in dust samples containing these allergens”. All of the ResponsibleCare cleaning products including Allergy Relief Treatment are hypoallergenic, non-toxic, dye and perfume free. They contain no volatile organic compounds (VOC’S), phosphates or other hazardous materials and are biodegradable and environmentally safe. The products were created from renewable fruits and vegetable seeds. All products are 100% odour free and formulated for use around people with allergies or chemical sensitivity. They can be safely and effectively used in homes with children and pets. Our Allergy Relief Treatment Melbourne is so safe, you could actually use it on your pets! No matter how spotless you keep your home, you can’t get rid of dust mites completely. While cleaning is important you cant clean them away either. In the case of pet allergies, most people couldn’t bear to part with a beloved pet even though it’s the number one recommendation of doctors. The key to the ResponsibleCare System is the use of specialized cleaning agents to remove as much of the allergen and its food source as possible. Closely followed by an application of Allergy Relief Treatment that inactivates the allergens, preventing them from causing an allergic reaction. The place that exposes us to the greatest amount of allergen for the longest amount of time is the bedroom. 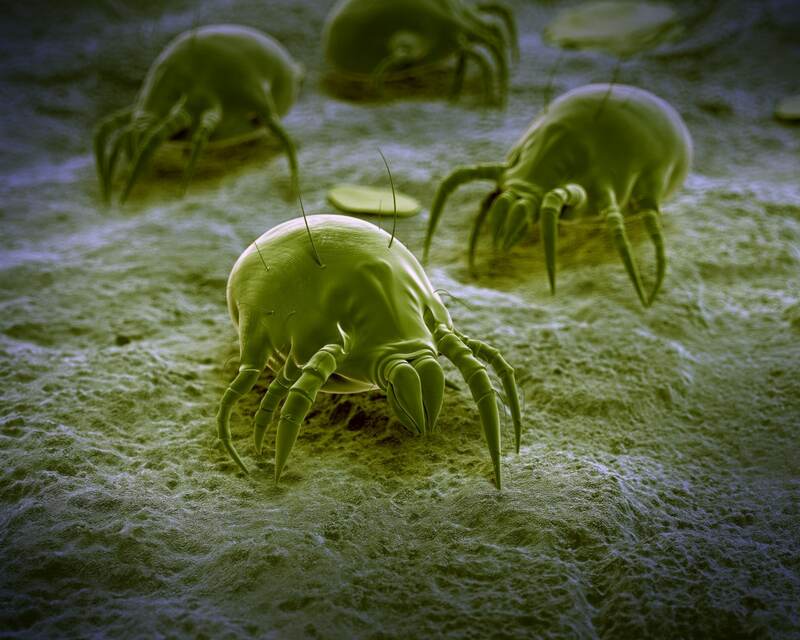 Up to 60% of the dust mites found in the home are actually living in your bed. In addition, people spend about one-third of our lives in the bedroom! Furthermore, bedrooms are the easiest area to control as an allergen-free zone. Therefore, the bedroom is normally the highest priority treatment area. Grime Fighters technicians will vacuum the mattress, carpeting, draperies or upholstered furniture using exterior vented or HEPA-filtered vacuum cleaners. 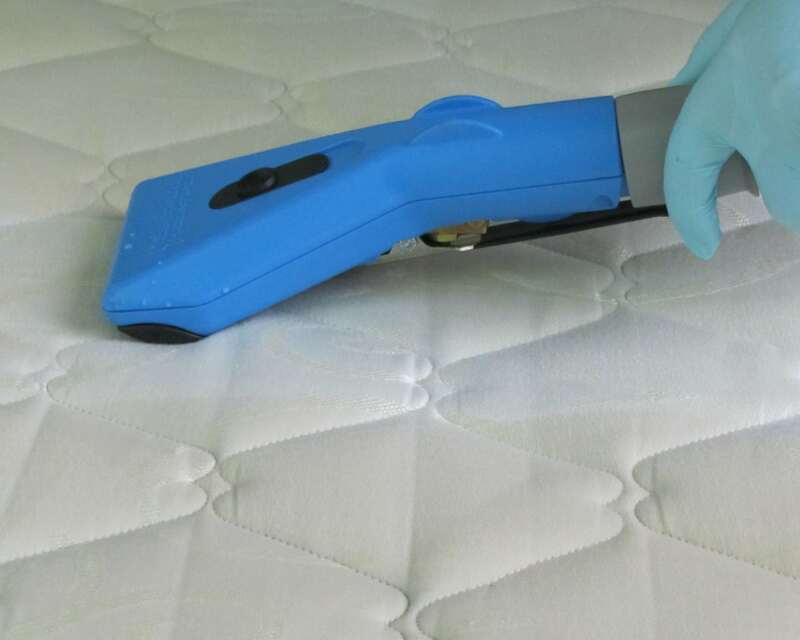 We thoroughly clean and if required deodorise all mattress surfaces using the ResponsibleCare cleaning agents and special low-moisture cleaning tools. Finally, we apply a fine mist of the Allergy Relief Treatment to all surfaces of the mattress. We place the mattress in a position to dry. If required we can speed up drying with air movers. Depending upon temperature and humidity, drying normally takes about one hour. We use safe cleaning agents to clean carpets, upholstery or rugs. After cleaning, we can apply the Allergy Relief Treatment. If required, we use air-movers to dry the cleaned items as quickly as possible and bring the humidity level down. We also include baseboards and windowsills in the cleaning. 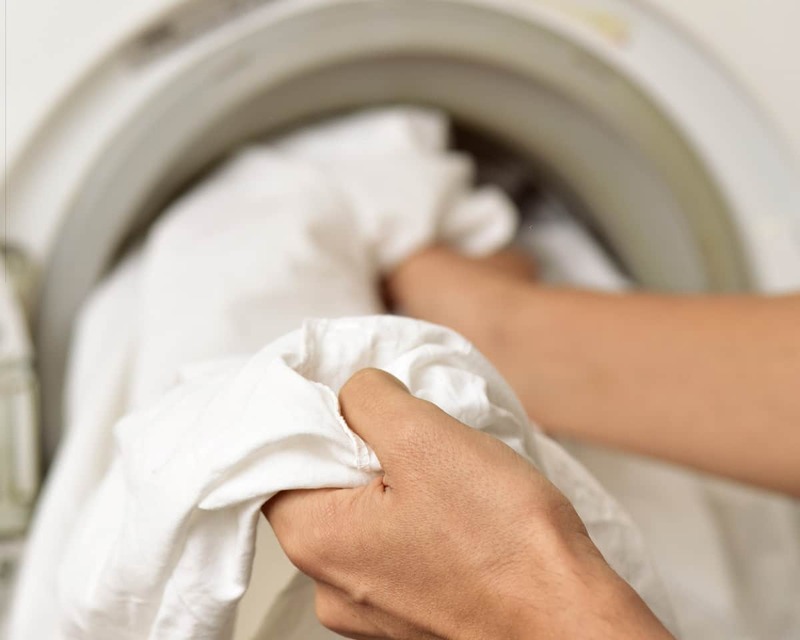 During the Allergy Relief Treatment is the perfect time to give your bedding and pillows a wash in hot water. Furthermore, adding 2 cups of Allergy Relief Treatment to the rinse cycle is extremely effective. In fact, you only need to use it every fourth wash. While bedrooms are the highest priority, benefits result from treating other areas where allergy sufferers spend a lot of time. Such as carpeting and upholstery in areas where sufferers spend time watching television, reading, playing, using a computer etc. Like wise, you should clean and treat the carpet and upholstery in any areas pets have access to. A test area for the presence of dust mites in quantities requiring treatment is also available from Grime Fighters. This test will only detect dust mites and will not provide information on pet allergen. Grime Fighters use the ResponsibleCare Allergy Relief Treatment on the mattress and carpeting in the bedrooms of allergy sufferers. It’s guaranteed to provide a noticeable improvement in allergy symptoms within three days or we’ll refund the Allergy Relief Treatment charge.